This entry was posted in Recipes and tagged almond milk recipes, benefits chia seeds, buy chia seeds, chia pudding, chia pudding recipe, chia pudding recipes, chia recipes, chia seed recipes, chia seeds, chia seeds health, gluten free dessert, gluten free recipe, pudding recipe, recipe almond milk, recipe chia seeds, vegan pudding recipe by Camilla. Bookmark the permalink. I love this and can’t wait to try it! 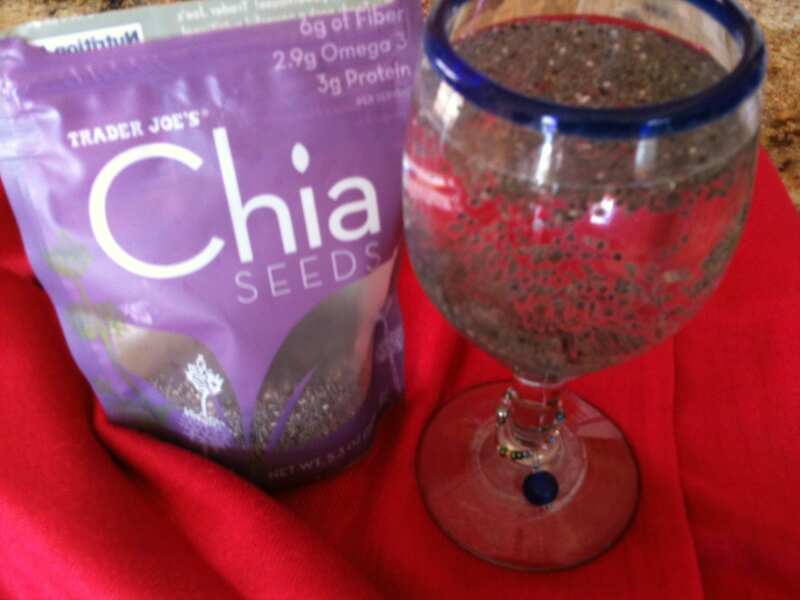 Chia seeds are awesome and tasty, also wonderful in kombucha. I’m happy to share a scobie with you when you’re ready to make your own, if you haven’t started already. Thank you, Camilla, for BEing such a beautiful light and bundle of love in the world. Blessings be. Thank you Denise! I think it’s pretty yummy! …. And, thank you for offering a scobie!! The kombucha you made was sooooo good! I haven’t attempted it yet and will absolutely take you up on that when I decide to go for it! Blessings to you too Denise!